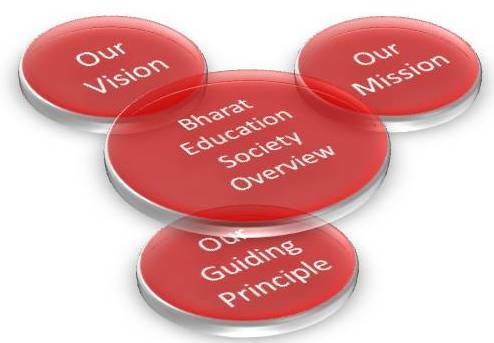 The Bharat Education Society [Kurla] founded in 1959 is a Public Charitable Trust registered under the Society’s Registration Act and Bombay Public Trust Act. 1.Karthika High School & Jr. College. run by the Management belonging to Bharat Education Society epitomizes these high standards. Our achievements in the field of art, culture and sports have been commendable. Academic achievements of the schools have always been respectable. Our founding fathers were Mr.G.P.Nair, Mr. K.B. Pillai and Mr. K.N.Venketaraman. Late Mr. G.P. Nair was the President till 1990 and Late Mr. K. B.Pillai was Secretary till 1992. Dr. Gopakumar G. Nair took over the mantle in the year 1990-91 as President and continue till date to lead the dedicated enthusiastic team of Bharat Education Society. Dr. Gopakumar G. Nair is the longest serving President of Bharat Education Society(Kurla) for last 30 years. Mr. Ramakrishnan who served as Treasurer from 1997 to 2011 continues to guide and contribute to the progress of BES as the CFO (Chief Financial Officer and Patron). Mrs. Sheela Nair who became the Secretary in 2006, is also the CEO (Chief Executive Officer) from 2006.